A completely natural bath salt blend packed with vital health promoting ingredients, in a natural light peach color. 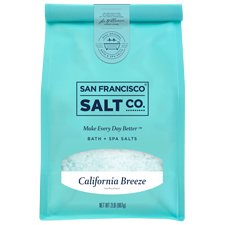 Benefits: A rejuvenating and therapeutic bath salt. 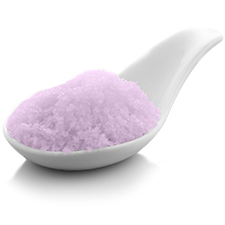 Great for when you are feeling under the weather or need a quick immune system boost.